Built on the site of ancient Antiphellos, Kaş is a charismatic fishing village with a picturesque harbour. 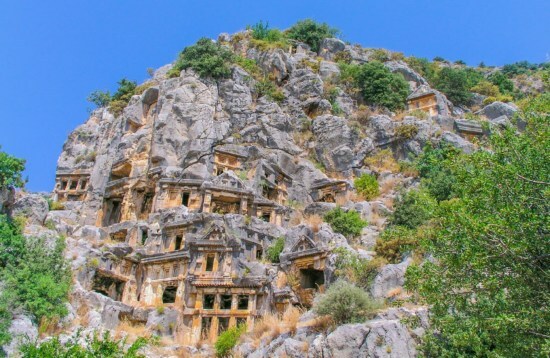 Whitewashed houses and charming boutiques line the winding, cobblestone streets of its beautifully preserved old town, with a restored Roman amphitheatre and Lycian sarcophagi carved into the surrounding mountains. 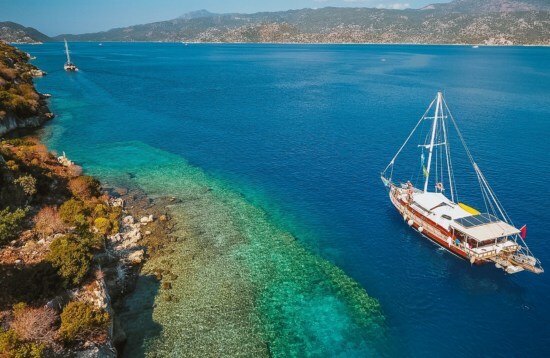 Kaş is an outdoor paradise, with kayaking, scuba diving and mountain biking on offer, as well as being the gateway for cabin charter cruises to explore the sunken ruins of Kekova and the medieval Kaleköy Castle.